Our know-how originates both from the public and private sectors and we have extensive experience from the financial and administrative sectors. Our expertise is global and reaches far beyond the borders of Iceland. 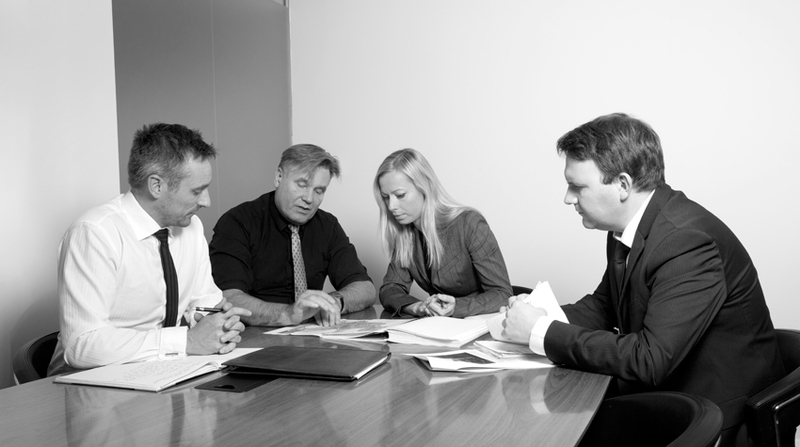 Our lawyers have worked in many countries, for international organisations and in investment firms with a global reach. For further informations contact us by e-mail, icelandlaw@icelandlaw.is or phone: (+354) 546 4040.